The Ramayana helped to mold concepts of state and kingship in Malaysia. 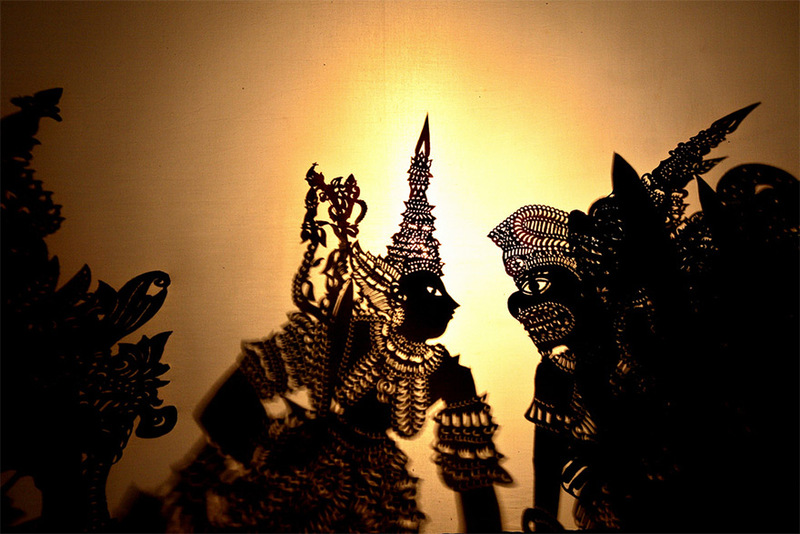 The epic probably reached Malaysia by way of Javanese traders who brought their shadow play, Wayang Kulit. Many changes developed in the Malay version Ramayana and those changes depended upon the local traditions and politics. 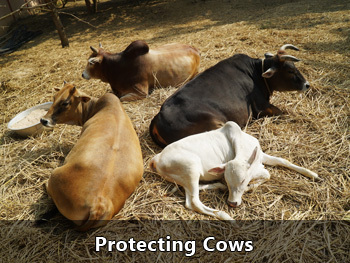 Religious beliefs also influenced these changes since the Malays were followers of Islam. There are literary and folktale versions of Ramayana in Malaysia. 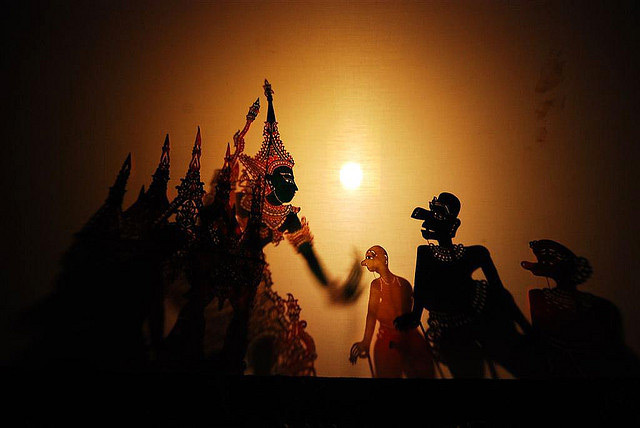 The Hikayat Seri Rama exists in both written and oral form, and the Wayang Kulit Siam is a shadow play from Kelantan on the border of Malaysia and Thailand (Siam). The Ramayana in Malaysia is used more for entertainment and social education rather than for spiritual or religious purposes. 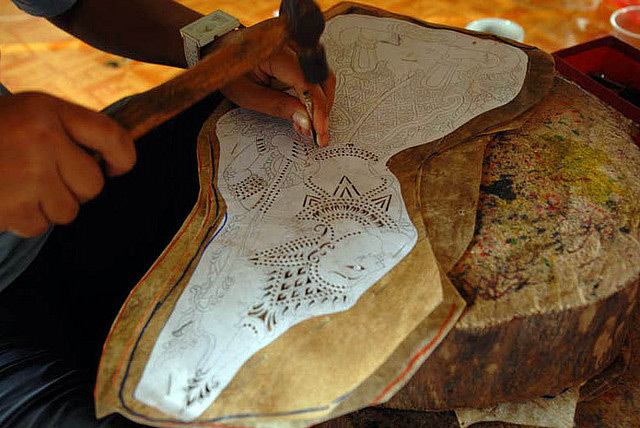 Kelantan is strongly Islamic, but it is also the main base for the Malay shadow puppet theatre. 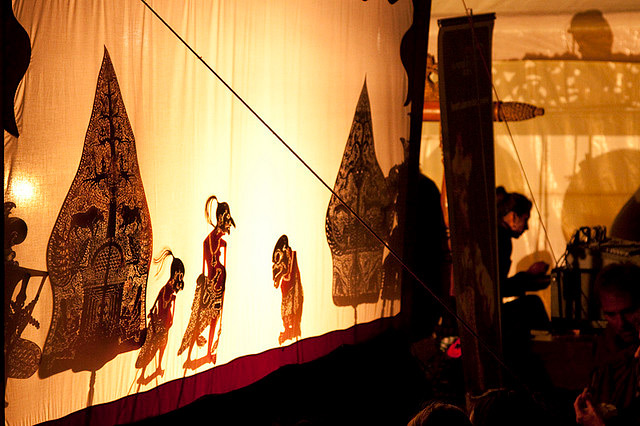 Watching “wayang kulit” or shadow play is a favorite past time in the countryside. of Hindu empires which ruled the Malay archipelago as early as 2nd century. The main purpose of the Hikayat Seri Rama is to show the ideals of righteousness, love, loyalty, and selfless devotion. This Malay version has combined elements of the Indian Sanskrit Ramayana with local traditions and beliefs to create a highly developed story which is enjoyed by many. All Kelantan dalangs (shadow puppet puppeteers) are Muslims. 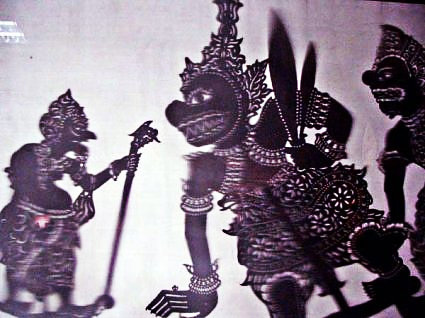 The wayang (shadow play) is disliked by the conservative Muslims. They criticize the rituals and practices associated with the art which appear to them to be outlawed by Islam. The religious conservatives are also concerned with the effect that the music has on the people and the dalang during the performance. They object to the trance-like effect which seems to be produced by the gamelan (gong orchestra). The dalang usually performs 200 – 300 shows a year and probably no more than two are held for purposes other than entertainment. The literary and folktale versions include variations, changes, omissions, and additions based upon the particular region. 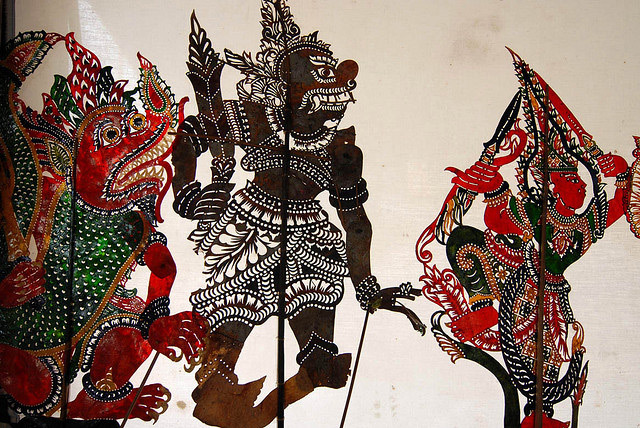 Another version entitled Wayang Kulit Gedek appears to have come from Southern Thailand. 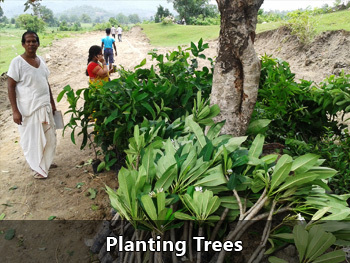 In Malaysia, the Ramayana episodes are divided into two categories, those that concern the fundamental plot, pokok, (base,trunk) and those non-fundamental episodes, rantings (twigs), which consist of Rama’s adventures and those of the other main characters. These extensive ranting stories are performed by local puppeteers (dalang) or performers. Some wayang kulit Melayu dalang claim that there are well over 1,000 flat leather puppets in a complete set, encompassing all the character needed to tell the Panji and Pandawa stories. The puppets used to this day, retain a form, style, and design very similar to the Javanese leather puppets of the wayang kulit purwa. The stage itself, however, follows the traditional Malay shadow play roofed operating hut raised on stilts, with a white screen stretched over a frame to partition off the unwalled side of the hut for viewing by the audience. Like the Malay wayang kulit Siam folk village form of shadow puppet theatre, the wayang kulit Melayu orchestra players sit inside the hut behind the dalang. While the manipulation of the leather puppet movements as well as the pace at which the story progresses is much slower in the wayang kulit Melayu type when compared to the fast-paced, village folk style of the wayang kulit Siam. 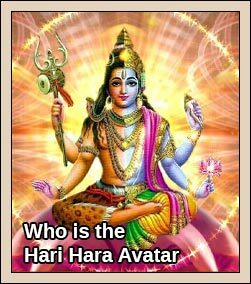 The Malays do not look for the Hindu/Buddhist concepts of dharma, karma, and moksha in the hero Rama. They only view him as a righteous and virtuous model for mankind. With these traits he was able to triumph over evil. 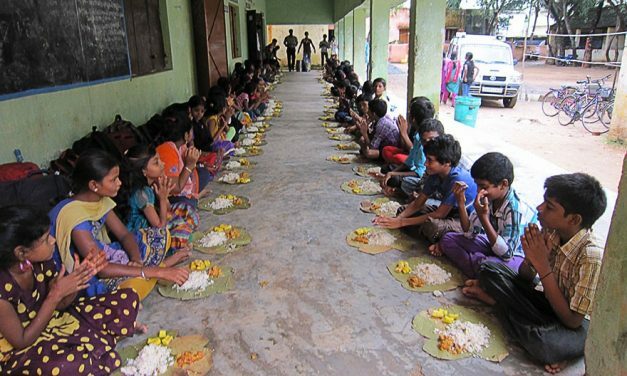 When comparing the Sanskrit Ramayana and the Hikayat Seri Rama we find they share the basic universal theme that goodness, righteousness, and justice will prevail over evil. 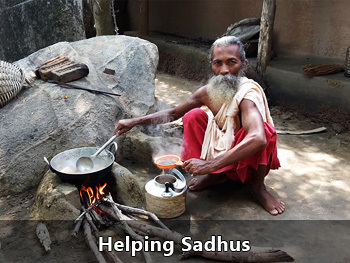 These values and ideals appealed to the people in all the countries of South East Asia influenced by India. Malay storytellers however show the legacy of their particular civilization in their version of the epic. Malay writers and storytellers produce variations in which Lakhsmana, the younger brother, becomes more important than Rama the elder prince. Rama, although righteous and virtuous was perceived to be weak and his character is often moved to the background. The younger Lakhsmana’s courage and willingness to react decisively appear to be traits which are more appreciated by the Malays. In 1989 the largest Rama temple in Malaysia was built in the northern state of Perak on the Thai border which is about two hundred fifty kms from Kuala Lumpur. 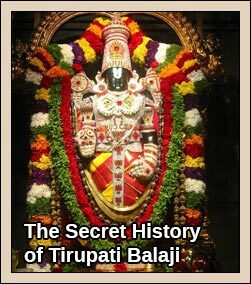 The temple has 1001 sculptures and pictures relating the Rama story. 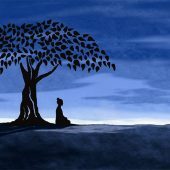 Malysians were Hindus and budhists. Islam was taken to Malaysia by a Tamil Chettiar converted to islam who landed in Penang. May be a maximum of 1000 years.. The then Penang king constructed the first mosque for entire Malaysia. It still stand sin Penang.I have gone to that mosque. The entire shopping area surrounding this mosque in Penang has Tamil chettiar miuslim converts owned shops. Basically nice people. They have their own halal restaurants and treat tamil visitors decently. 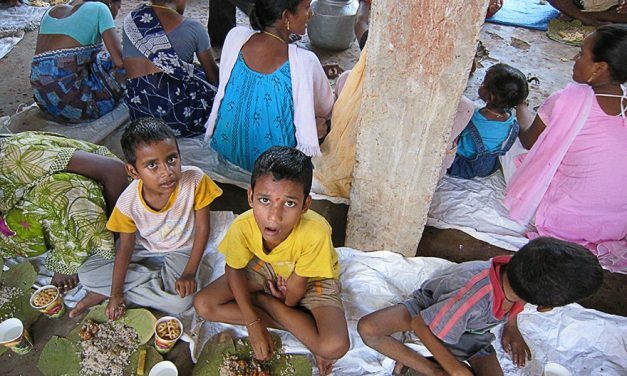 Tamil muslims still have special status in parts of malaysia. With petro dollar funded violent fatwa based islam rearing its ugly head in the sub-continent, the then great leader Mahatir Mohammed (affectionately called MM) ensured that this brand of violent islam didn’t rear its ugly head. Even now, the kings are called in sanskrit words involving Bhoo or pathi or putra or jaya, So it is not that muslim malaysia that adopted Ramayana. It is the other way round. There are about 5 kings who contribute their stamp to politics but in a small way. 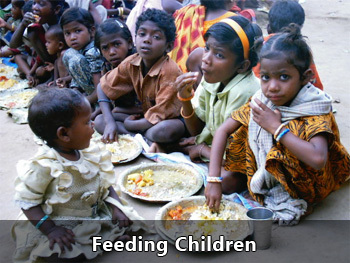 Since many readers accept what is published here unquestiningly, i thought i will write this. actually wayang kulit from Indonesia. 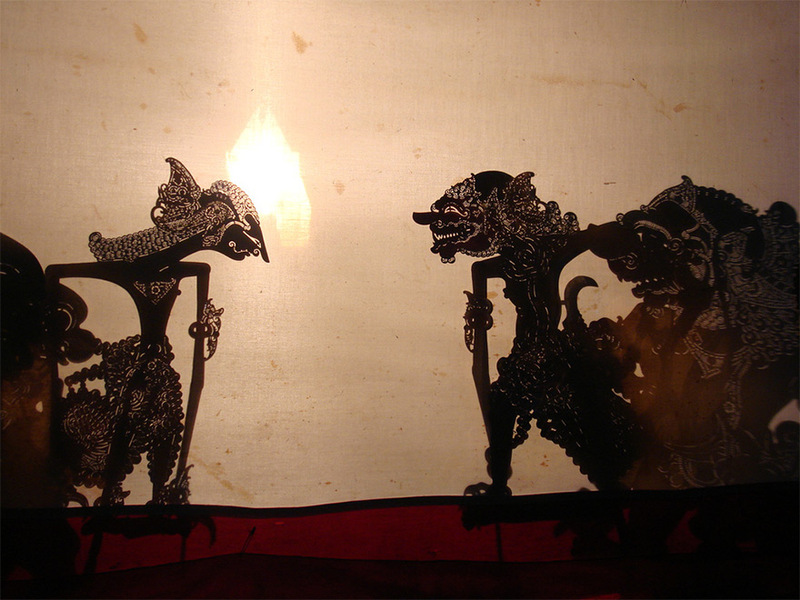 Wayang kulit thousand years ago was established in Indonesia. 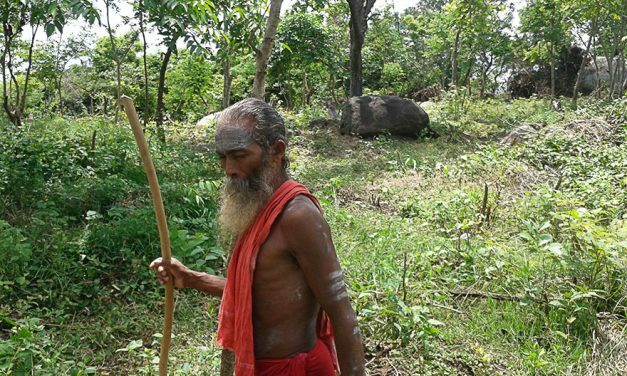 There are so many Hindu culture in Indonesia. 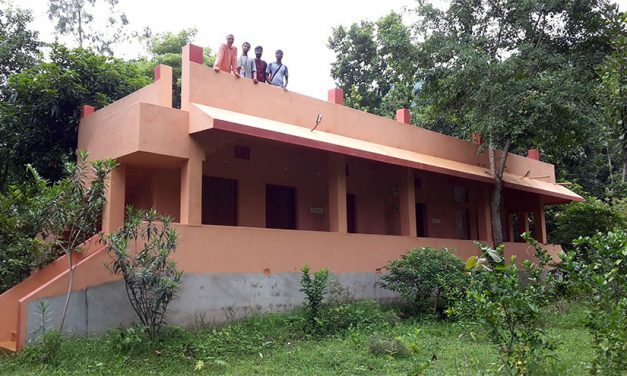 Over the past forty years I have been working on “Spread of Indian Culture and Sanskrit Abroad”. My research.can be shared if the website would require it. It is a very much an eye opener article which declares indirectly that we Indians especially the Hindus are after pomp and pleasure forgetting our precious past moving towards cultural bancruptcy. I sincerely thank you for such an interesting article. 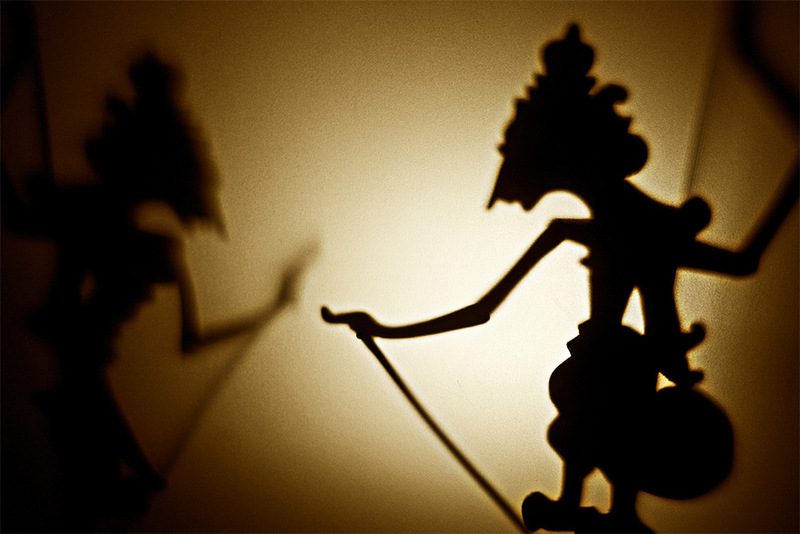 I once had a shadow puppet…it was given to me by a friend who had an antique store and knew my love of theMahabharata. Unfortunately it was burned by my Jehovah Witness sister in law, because to her it was a form of “demon worship”. I sincerely thank you again for your many atemps to educate the world about different points of view. such a informative article.i request to expert for more light on indian victory and hindusim. The Ramayana in Malaysia is no longer in practise.It has fading over time after current government using religion and race as political mileage. 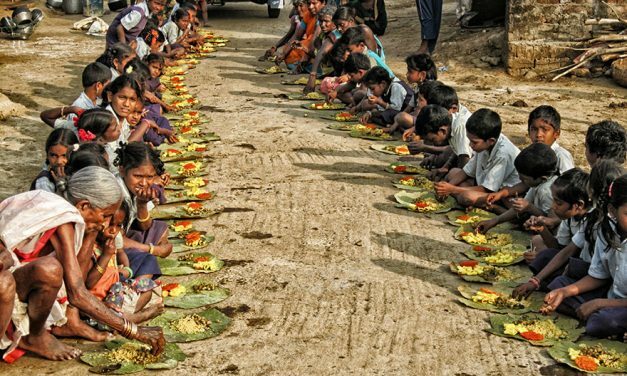 We indians are treated little above the Untouchables except for those who are in politics. Wayang kulit is actually from India. It was taken to Indonesia and indigenized by the Indonesians. There are so many art forms in India that have spread to various parts of Southeast Asia and are now claimed by Southeast Asians as indigenous. 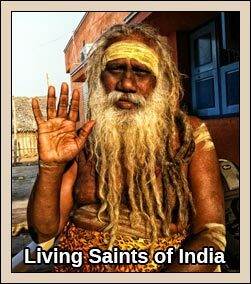 Similarly the Ramayana and Mahabharata are also Indian in origin. Just waiting for the day Southeast Asians claim it to be indigenous to Southeast Asia. I sometimes wonder to myself how did Indonesians claim responsibility for spreading Indian culture to Malaysia? Was it not the Indians who spread their own culture to Malaysia? 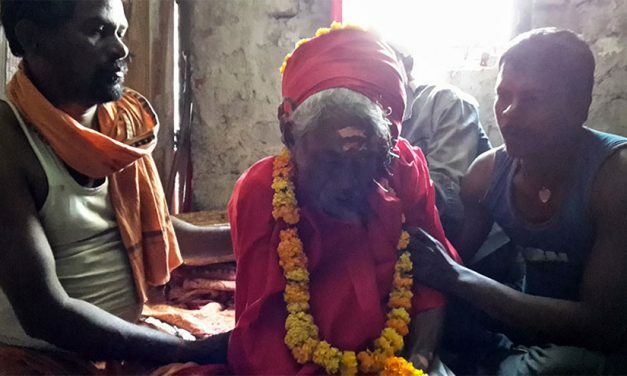 Malaysian and Indonesian Muslims are converted Hindus Buddhists.